Do you have a big birthday coming up? Maybe you’re about to become a legal adult or you’ve made it to a half-century. No matter what milestone you’re reaching, you want a celebration to remember. Amusement parties will bring you back to your youth and give your guests a night of pure fun. With work to do and commitments to keep, it’s easy to get caught up in life’s busy schedule. That’s why it’s so important to take a break and celebrate milestone birthdays. From the sweet sixteen to the fabulous fifty, people all around the world love to commemorate their milestones, and for good reason. Milestone birthdays are the perfect time to celebrate life’s accomplishments, look forward to the future and keep connected with family and friends. Acknowledging milestones as we grow older can help us gain self-confidence, show appreciation and enjoy life. A big birthday deserves a big party. Celebrating your milestone with an amusement party is the perfect way to make you feel like a child again and take a break from the business of everyday life. Even better, amusement hire allows you to personalise your party so that it fits your budget and personality. Host a night of delight with thrilling rides for you and your guests. Carnival rides like the Sizzler are sure to up the excitement as it spins you with serious speed. Choose your favourite carnival ride or pick a few to enjoy. With amusement hire, the choice is all yours! Forget boring restaurants and get your foodie on with carnival goodies like popcorn and fairy floss. Carnival foods are sure to bring out the child in you no matter which milestone birthday you’re celebrating. With amusement hire, you’ll get both the machine and operator, so you won’t have to worry about a thing as you and your guests enjoy your favourite sweet and salty treats. If you’re ready to challenge your friends and win prizes, then a milestone birthday party full of side show games is just for you. Let games like Balloon Bust bring out your competitive side and win bragging rights among your friends. Not only will side show games entertain you and your guests for the night, but they’ll also help you create memories that will last a lifetime. Plus, everyone will go home with a carnival prize souvenir…as long as they win! Bring together a mix of rides, food and games for a varied party that will keep everyone engaged! An all-around carnival is sure to be a crowd pleaser and gives you the opportunity to enjoy a little bit of everything. Choose your favourite food, ride and game to give your party some serious personality. Let Joylands recommend the perfect mix for your party’s size and site and enjoy! Joylands has spent over four decades providing carnival fun to everyone. Based and operated in Sydney, we’re dedicated to each and every function. With one of the largest selections of mobile amusement devices in Australia, we can provide everything you need to throw the perfect milestone birthday party. When you book ride hire with Joylands, you know you’re getting the best. Our staff members have a wealth of experience in the amusement industry and follow a strict professionalism policy. They can cater to groups of all sizes and know how to make your party the best that it can be. 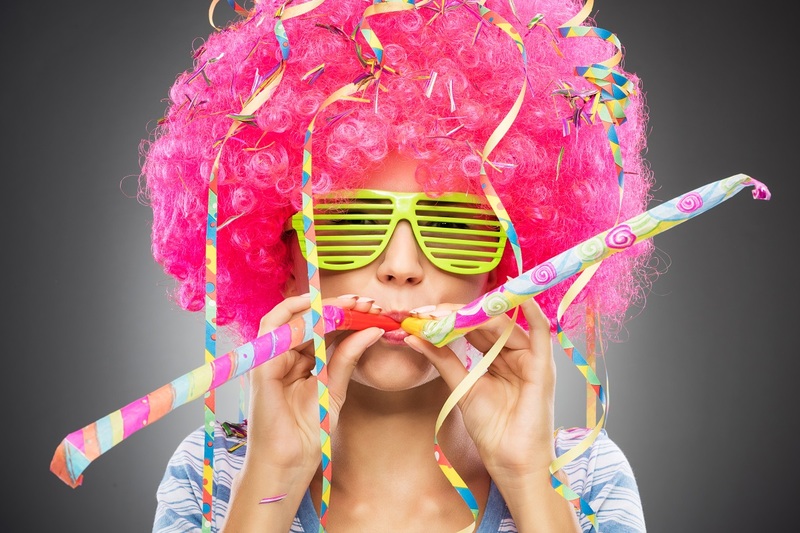 What ideas do you have for your next milestone birthday party? Contact Joylands today to see how we can help make your birthday party perfect!